Audi Q3 is crossover that fits 5 passengers, the first generation started production in 2011. This is one of Audi's most affordable crossovers. The halogen based headlamps amplify the Q3's facade. The Dynamic trim aims to give it a rugged look. The windscreen is concaved which fits with its body structure. The cabin has more than sufficient space for each passenger. The dashboard is well sculpted and the instrument cluster is well spaced. Audi Q3 comes with a petrol and diesel engine. The petrol variant has a 2.0-litre TFSI and can produce 207 bhp and 300 Nm. The diesel variant has a 2.0-litre TDI engine and is able to pump 174 bhp and a top torque of 380 Nm. These engines are coupled with 7-speed S-Tronic automatic transmission gearbox. The audio system offers Bluetooth and aux connection for media players and phones. The cabin has 10 speakers. The steering wheel has all the necessary media controls making it easy to focus on driving. The rear and front wheels are equipped with proficient disc brakes along with high performing brake callipers. The McPherson spring strut ensures stability and ability of Q3. The vehicle structure has bending-resistant impact beams to protect passengers in the event of accidents. Similar cars to Q3 are BMW X1 and Mercedes-Benz GLA. However, Audi Q3 tops them in offering a sportier ride and better shock absorption. 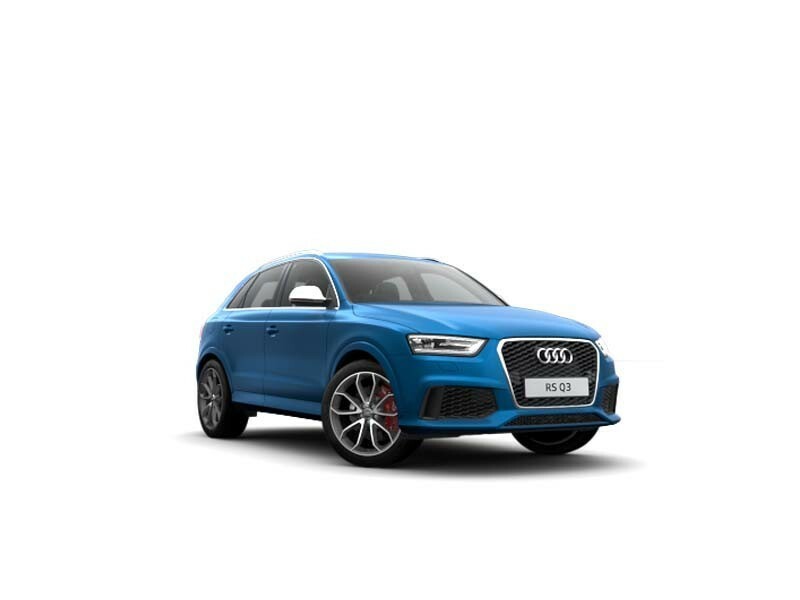 The Q3 is a premium, entry level SUV from the German automaker, Audi. 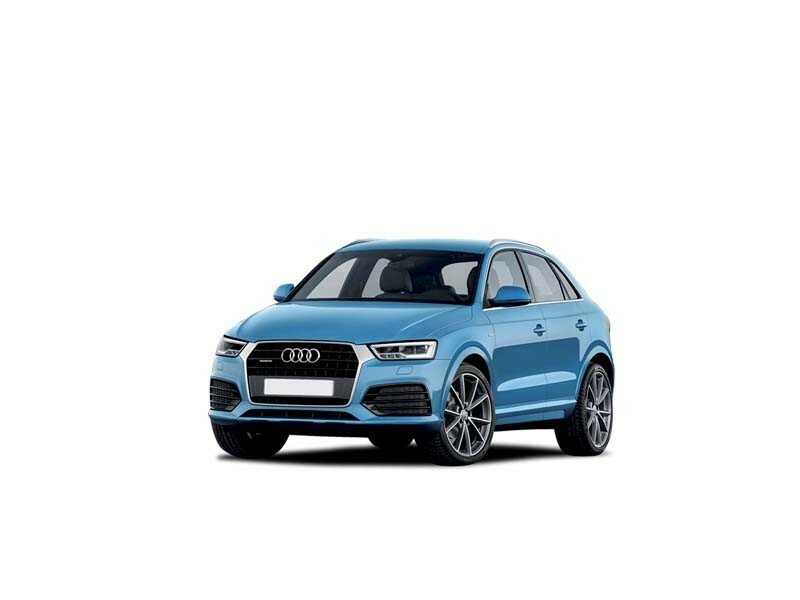 The Audi Q3 wears its premium look and feel both in its exteriors and interiors, its powered engines make for good driving experience. It recently got the 5-star crash safety rating from the NCAP. There is a lack of dynamic handling in the Audi Q3, and steering and driving feels a little stiff and unproductive. If opting for a 4-wheel drive, CO2 emissions are higher and fuel economy is lesser and is not really an off-roader. Rear spacing could be improved and extras are pricey. 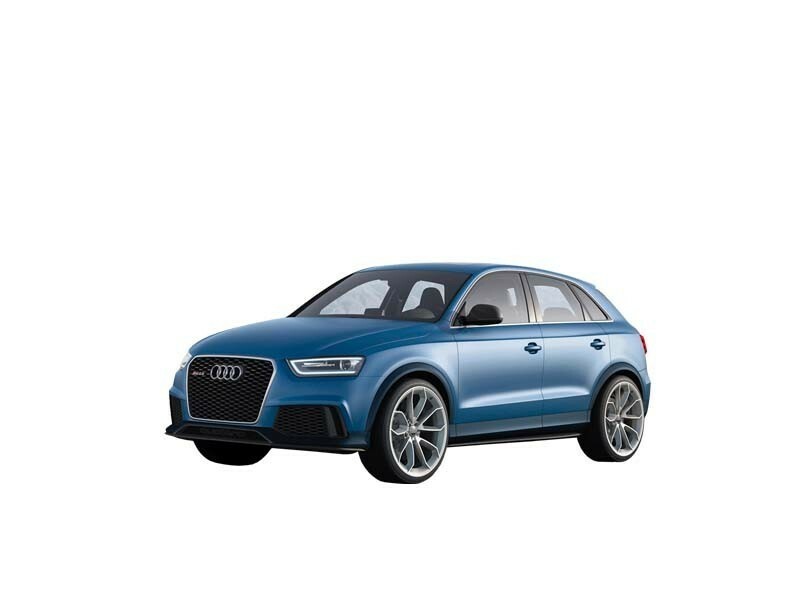 The Audi Q3 is presently the smallest SUV in Audi's ‘Q’ series. A well-performing SUV, it is strong, comfortable and looks and feels very upscale. The vehicle features a mix of components like the sensibilities of an SUV, hatchback driving comfort and neat styling. The SUV is aimed at the youth segment and its popularity is notable as it is retailing well and holding fort against its competitors. The premium luxury interiors and attractive exteriors and its adaptability for in-city and joy driving, the car has a lot to offer. And coming from the German luxury automaker, the Audi Q3 is definitely value for money.